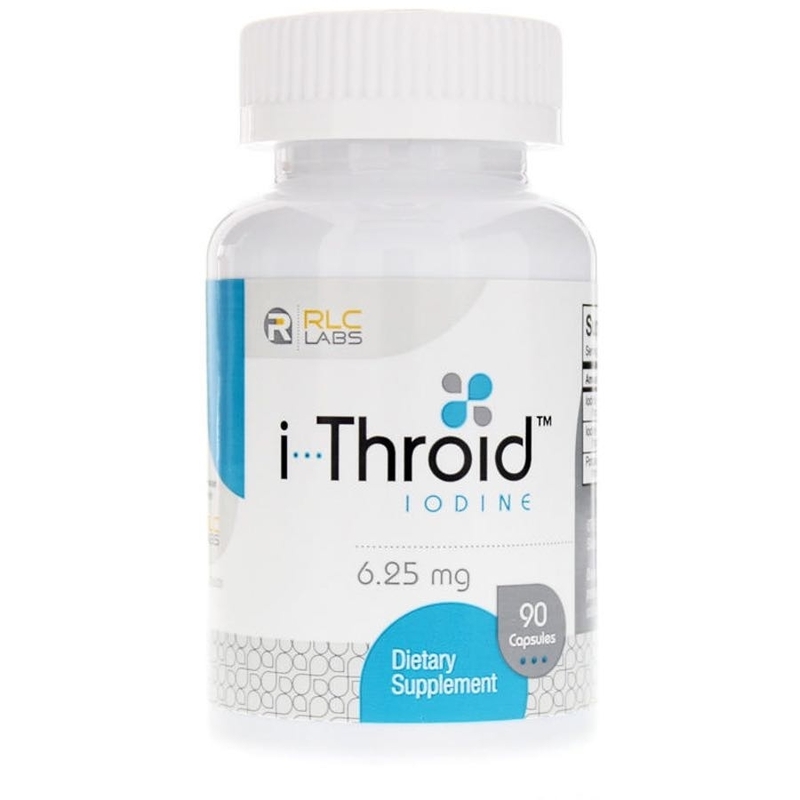 i-Thyroid contains 2.5 mg iodine (free elemental iodine) and 3.75 mg of iodide (from potassium iodide) - the ratio that is the ideal balance for all body tissues in a vegetable capsule delivery system for rapid release and bioavailability. Compare to iodoral. Contains 6.25 mg iodine per serving. As an agreement to make i-Thyroid available to our physicians, the manufacturer does not allow their product to be displayed to the public on the internet.